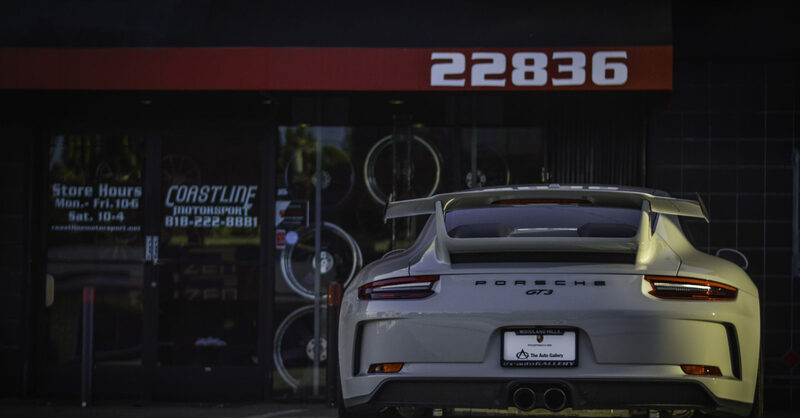 Since we work with over 20 different companies, Coastline Motorsport gives the best selection of wheels for your vehicle application. From economical cars to off-road to something more exotic, we have a selection of styles to fit every budget. There are two main types of processing when it comes to manufacturing wheels: cast and forged, and different types of wheel builds, from single piece to three piece. We will be more than happy to help you find the perfect setup for you. Below are some of the wheel companies we work with, however if you do not see a wheel that you are interested in, please do not hesitate to ask! We can order almost any wheel, and get it finished any way you desire. Give us a call to schedule an appointment today! Cast Wheels: Most wheels you see today are made through this process. They are made by pouring molten aluminum into a mold and leaving it to cool before the final minor modifications are made. Most companies use this wheel process. It is more economical, however they are heavier in weight and more difficult to repair compared to those that are forged. The number of styles available are more limited because they are specific to the vehicle’s bolt pattern. Forged Wheels: In contrast, forged wheels start off as a solid piece of metal and are machined into a specific wheel design. This process creates a stronger, more durable wheel, resistant to oxidation and corrosion over time. In addition, since forged wheels are also available in two and three piece, the amount of styling and fitment options are nearly endless. The downside with forged is higher cost, however, the wheel quality far surpasses anything you could get in cast.